- Live the resistance in an open-world Paris -- Fight and sabotage your way through a stylized open-world 1940s Paris -- from the top of the Eiffel Tower, to the riverbanks of the Seine, the cathedral of Notre Dame or the prestigious Champs-Élysées. 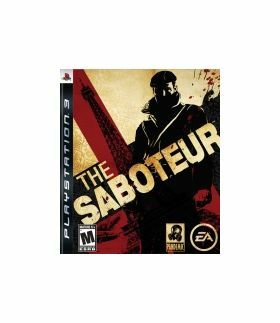 - Be the Saboteur -- Use a broad range of weapons and explosives to perform your blockbuster sabotage as you single-handedly hunt-down your enemies to dismantle and destroy the Nazi occupation. - Quiet In, Loud Out -- Use gameplay systems like Climbing, Sneaking, and Stealth Kills to infiltrate the Nazi occupation to perform acts of Sabotage Once you've blown your target to pieces, leverage the intuitive cover system and assortment of weapons to blast your way to freedom. - Vertical World -- This version of Paris was designed to leverage the unique abilities of The Saboteur. 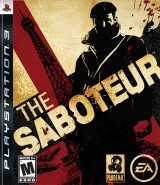 Being a Saboteur is all about surprise attacks and Paris' rooftops are the perfect path for your secret operations. - Will to Fight -- The Saboteur introduces a innovative new feature that is both an iconic visual style, and a compelling gameplay element. See and feel Paris change around you as you progress through the game. 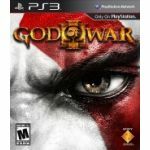 Go from a dark and oppressed black and white policed state, to a bright and inspired world where the citizens fight back..
- Hijack any vehicle -- From high performance racecars to military vehicles, as the Saboteur, you can drive any vehicle that comes along to escape your pursuers.